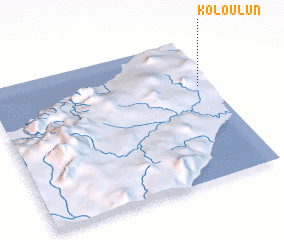 Koloulun is a town in the Nusa Tenggara Timur region of Indonesia. 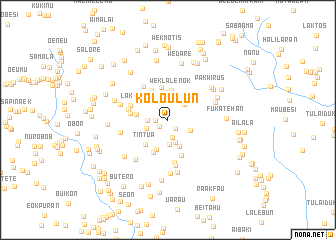 An overview map of the region around Koloulun is displayed below. The nearest airport is DIL - Dili Presidente Nicolau Lobato Intl, located 107.6 km north east of Koloulun.